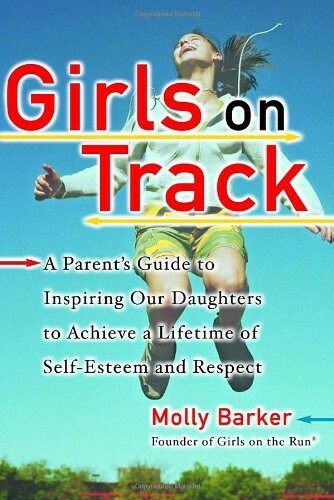 During adolescence, if a girl isn't careful, she can fall into a trap called the Girl Box -- a place where the way she looks is more important than who she is, where having a boyfriend is worth giving up a piece of her identity. This is a very serious problem, one that can lead to substance abuse, eating disorders, early sexual contact, and depression. 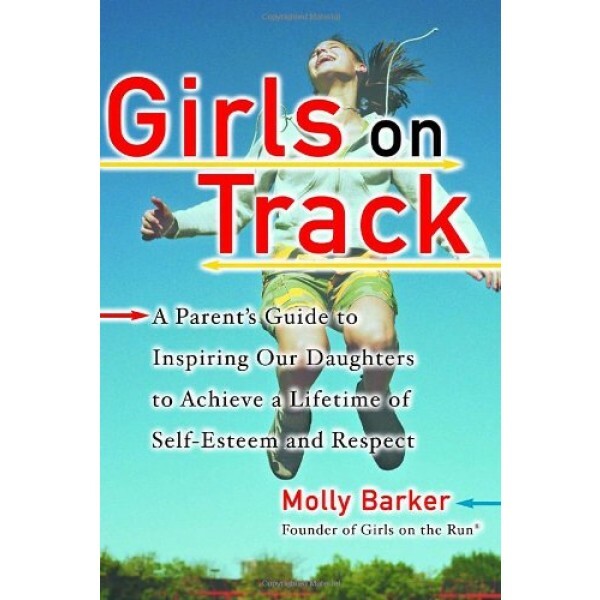 Now Molly Barker, founder of the dynamic Girls on the Run exercise program, has created a ten-week self-esteem-building plan that will instill resiliency in young girls and enhance their emotional, social, physical, mental, and spiritual health.